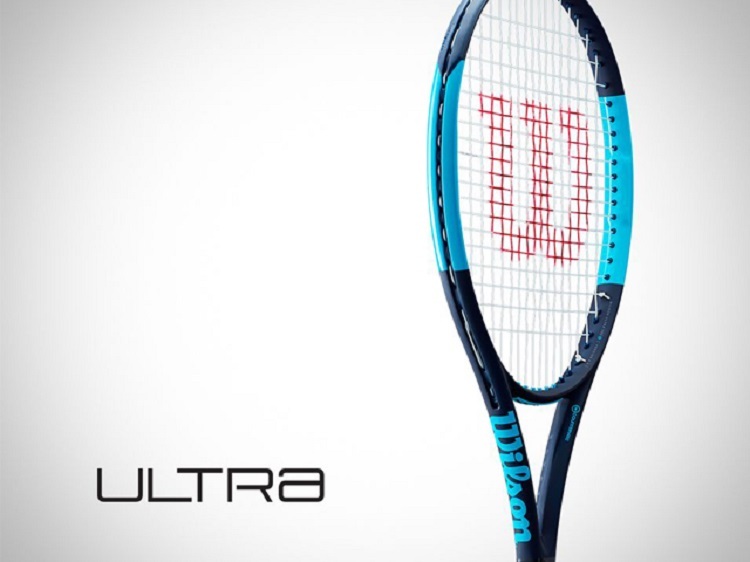 The Wilson family of Ultra tennis racquets are made for a variety of playing styles, and they provide effortless power along with unrivaled versatility. The new, sleek "DNA design" will turn heads, while the Crush Zone, Parellel Rib, and Power Rib technologies help you excel with the modern game. DNA DESIGN: A sleek, modern look and finish have been implemented in the new line of Ultra racquets. The uncontaminated designs are bold and only the essence of timeless beauty remains. 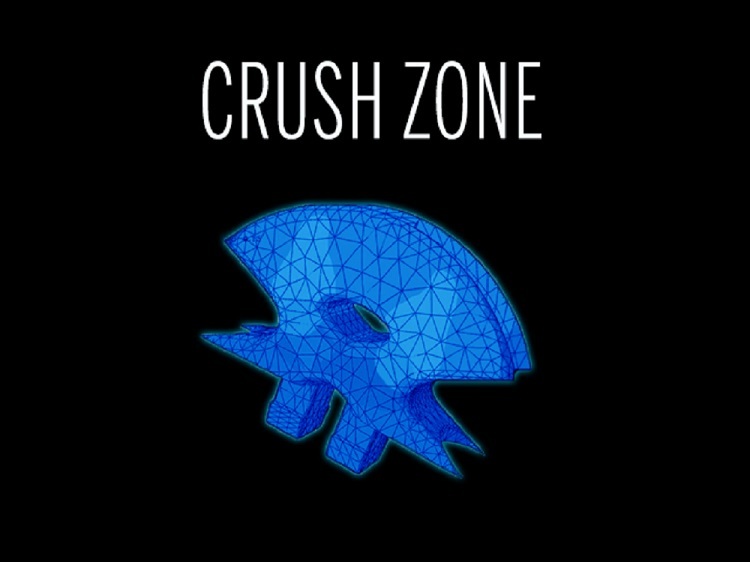 CRUSH ZONE: Proprietary grommet system will compress upon impact to help increase ball dwell time, which produces a better ball feel and returns more potential energy that increases effortless power. 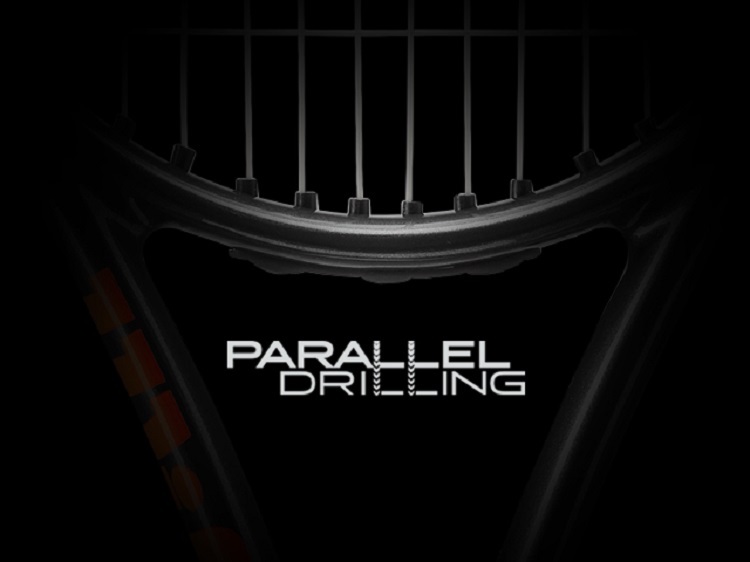 PARALLEL DRILLING: Increases sweet spot area by creating a more consistent and forgiving stringbed. 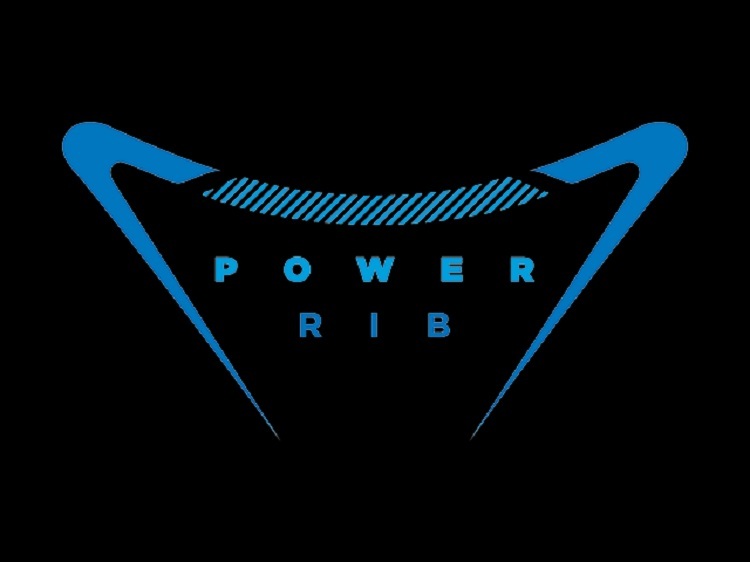 POWER RIB: Specialized frame shape in the throat prevents bending and twisting, which results in greater stability and stiffness. This ultimately translates into more power and accuracy.